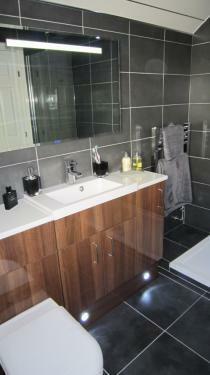 Bathroom Fitters in Glasgow, G60 5ND. Covering Glasgow and all areas of Central Scotland. Osprey Kitchens & Bathooms is a young and enthusiastic company who have been trading from the Forge Market since 2007, with no complaints! The experience of our customers is the driving force behind the company with a strong customer base of satisfied customers providing word-of-mouth referrals. 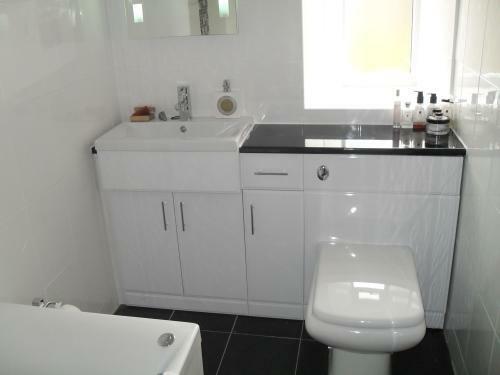 We design and install luxury bathrooms and kitchens at affordable prices and only use quality branded goods which we buy direct, keeping the costs down and passing the savings onto our customers. 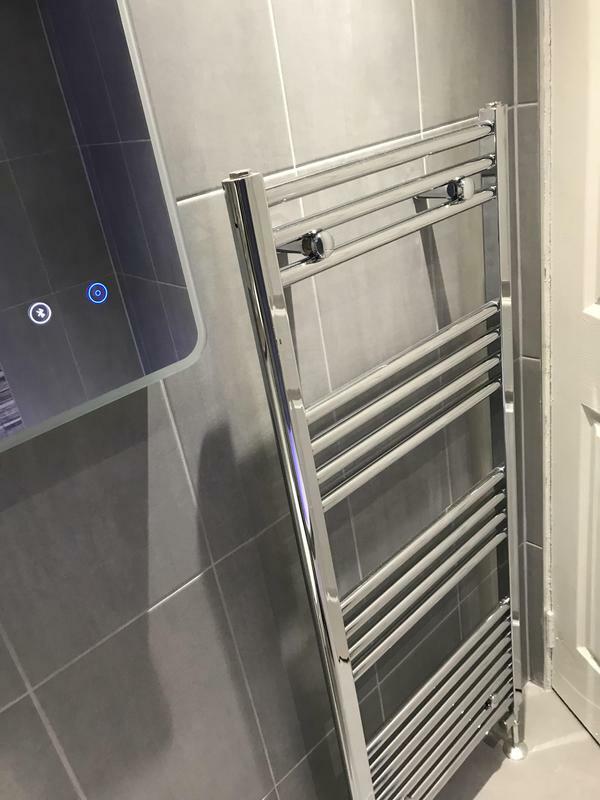 With low overheads our main advantage over most of our competitors, (such as Porcelanosa, Victor Paris or Bathrooms Continental,) is price and our ability to offer a highly experienced and professional service at a very low and competitive cost to match our customers needs and expectations. From our showroom in the Forge Market you can choose the very same styles and designs you will find from our more costlier major competitors and the only difference will be what you have to pay! 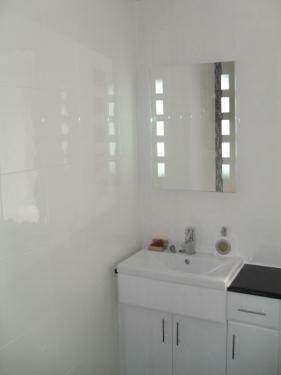 An experience created just for you, making the most of your bathroom, whether en-suite, loo or under the stairs, we offer units and accessories that are well-designed and appealing, but also practical, highly functional and designed to give you the maximum use and benefit possible. 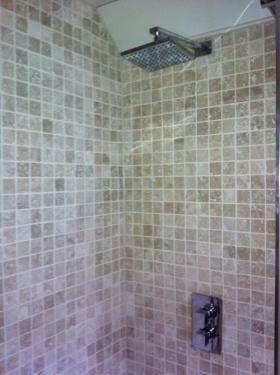 Our bathrooms come with a stylish ceiling complete with LED lighting design, and free sound system. 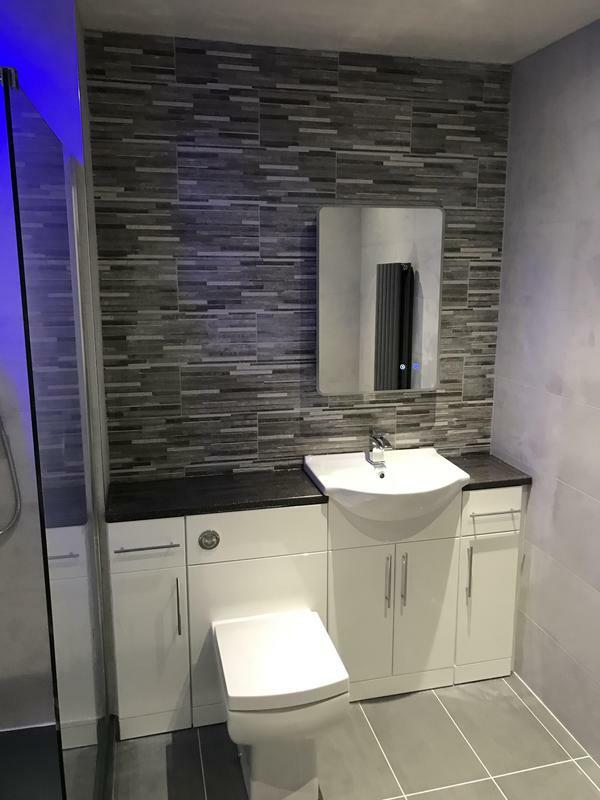 Osprey Bathrooms stock an extensive range of both contemporary and traditional bathroom furniture to help you design the bathroom of your dreams. 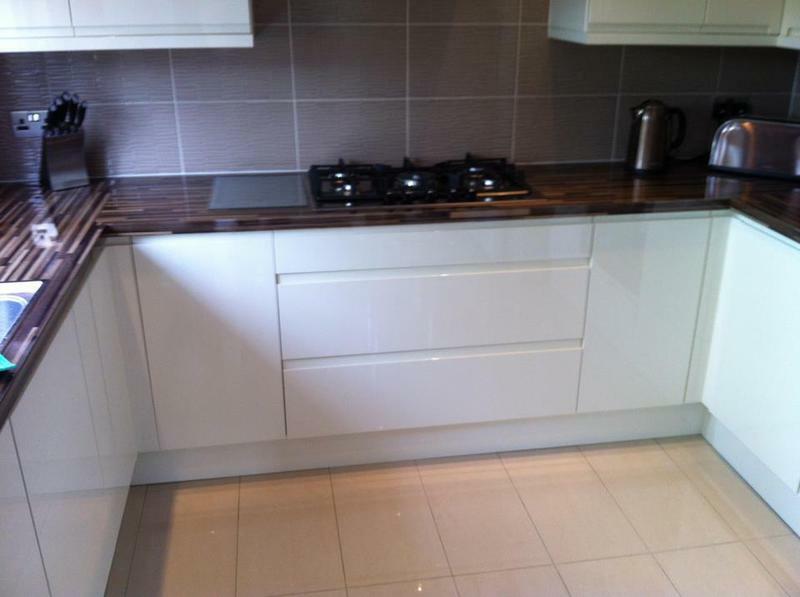 Are increasingly popular and can help make the most of that space in a practical and stylish way. 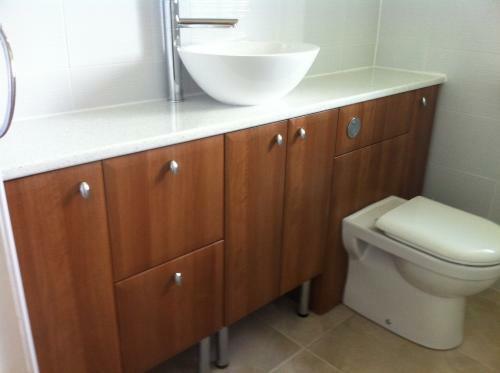 All Osprey bathrooms & wet rooms offer the widest range of bathroom furniture designs to make the very best use of the space available. 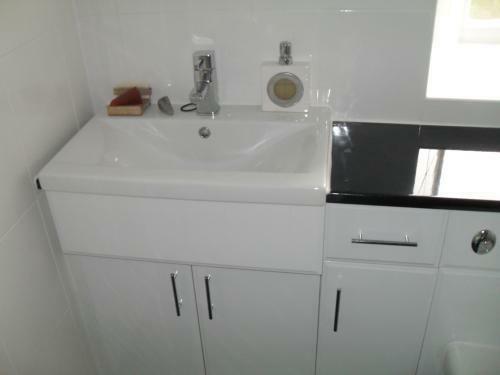 Even in the smallest of spaces, Osprey create a bathroom that's just right for you whatever your taste or lifestyle. An Osprey Kitchen is for living ... and not just for cooking & washing-up! Some of us spend a lot of our time in the kitchen and it should not be a chore - whether entertaining or simply cooking the breakfast or evening meal, with everything you need to hand in an Osprey kitchen, it will become a pleasure and a delight! We even include a free sound system to help your mood whether planning a dinner party, a family meal, or dealing with the pre-school run morning breakfasts! Our kitchens are designed for practical and easy living, with each Osprey kitchen individually dsigned for you to make that pleasure a reality. All you need within easy reach with tools and appliances at your fingertips, giving you the freedom to concentrate on the important things you want to do! Traditional or ultra-modern ... whether your taste is for a traditional or more modern creation, when you have Osprey design and fit your new kitchen or bathroom, you have the guaranteed satisfaction of an attractive room designed to your specifications, a pleasure to use, and designed to last! Please visit our website or showroom for further information on how we can help you achieve a kitchen or bathroom that is functional, attractive, easy to clean, will give you so much more pleasure when you use it, and so much more time for yourself when you don't have to worry about excessive cleaning and maintenance! We also offer a free design DVD so that you can relax while making your decisions and choosing your options on your beautiful new room. 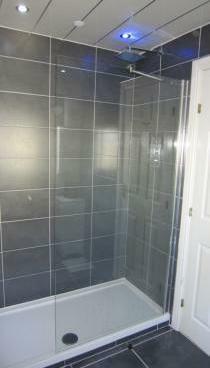 We offer free quotes and estimates, and are happy to offer discount for Senior Citizens. We have a 'No Deposit' policy and are happy to work with both domestic and commercial customers. Please contact us to discuss your requirements or for free friendly, practical and helpful advice. We look forward to hearing from you and hopefully making your dreams happen. 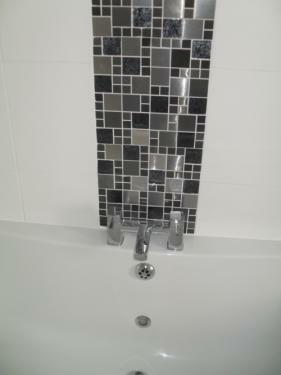 "Very happy with our new bathroom,would recommend osprey,very polite and nothing is a problem." 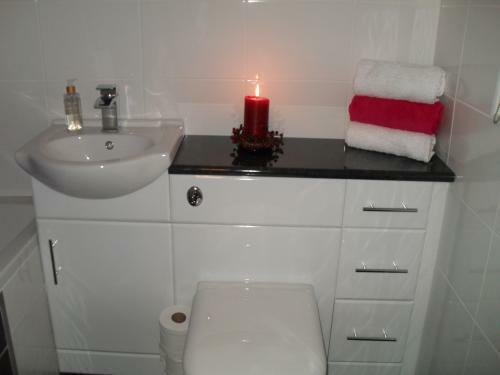 "Colin and the team did a great job of our bathroom, he was happy to tailor everything to exactly what we wanted, do the job while we were on holiday and wait for us to get back and see it before having to pay anything, which made the whole thing totsally stress free for us. 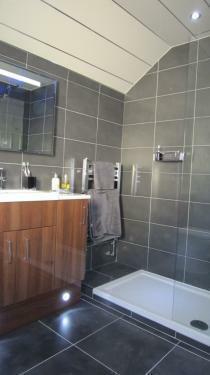 Quality of the bathroom and workmanship is great"
"Would definitely recommend Osprey. All the guys were fantastic from start to finish. 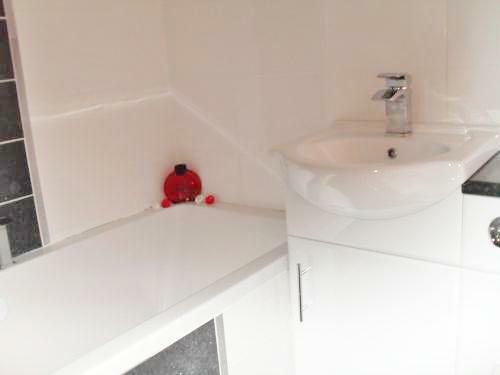 Colin has been great from initial meeting to completion of both bathrooms. Special mention to Jim and Terry who did the work, fantastic standard. The greek tilers were also amazing. 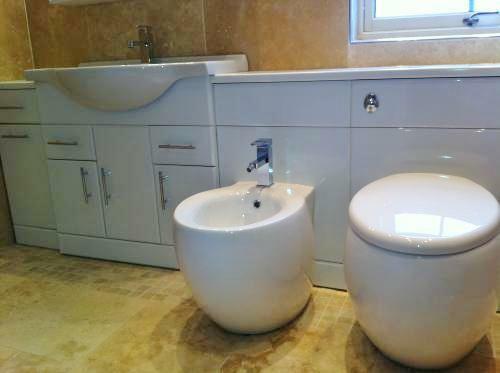 Very happy and pleased with my new bathrooms. Thanks Osprey."